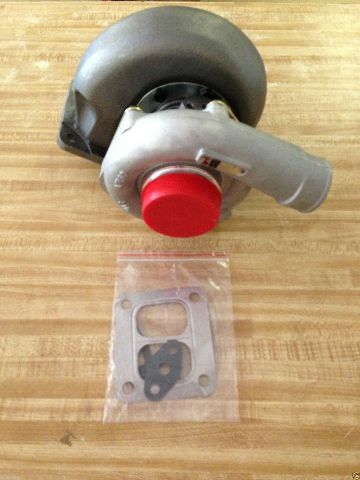 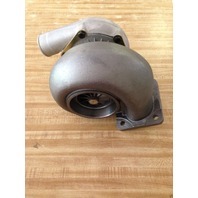 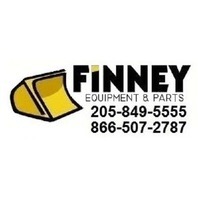 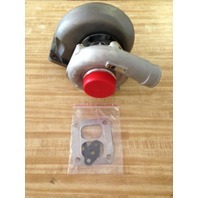 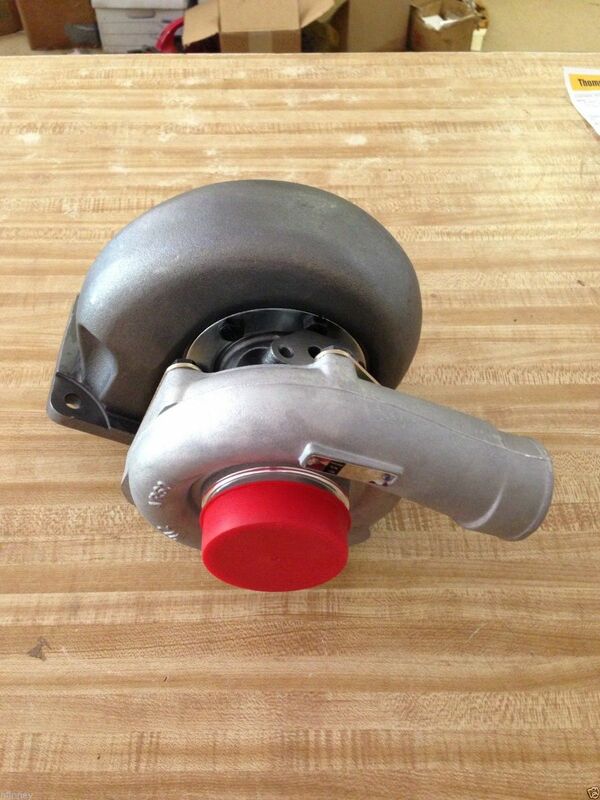 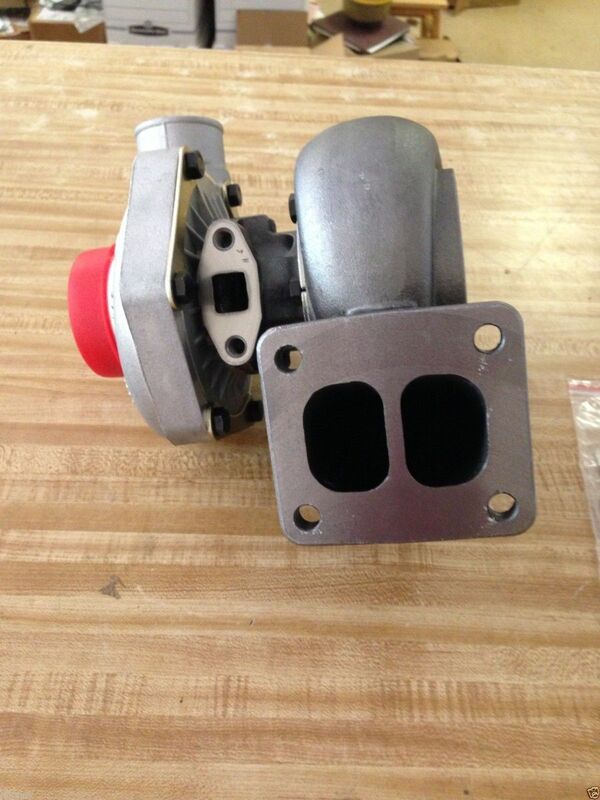 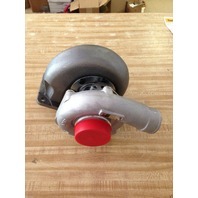 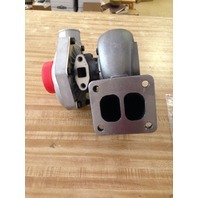 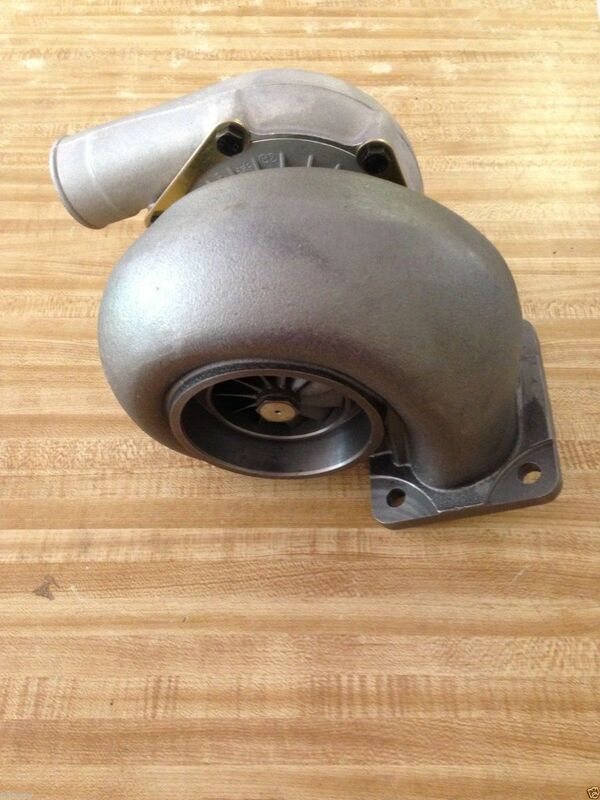 You are bidding on a NEW Turbo charger for CAT 953 Part #6N8477 . 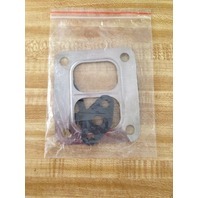 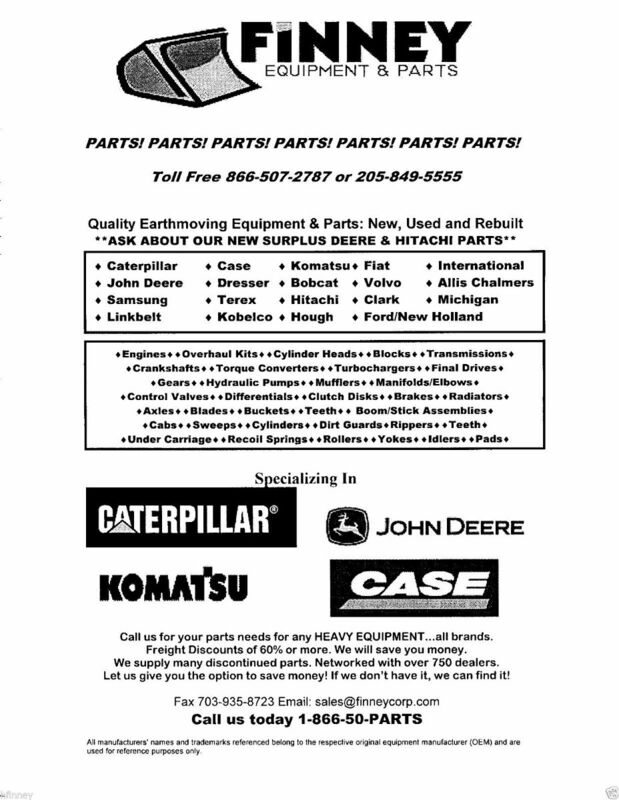 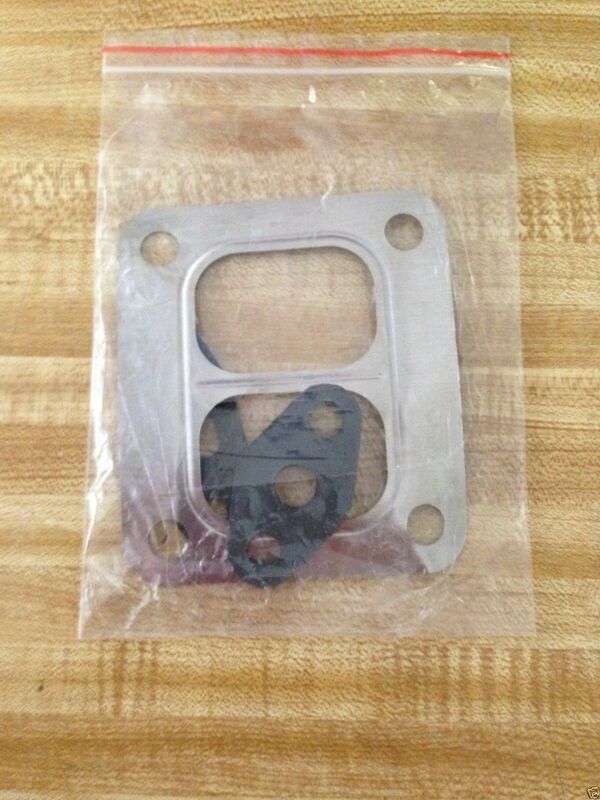 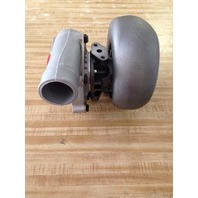 This part is compatible with various types of equipment that is listed below. 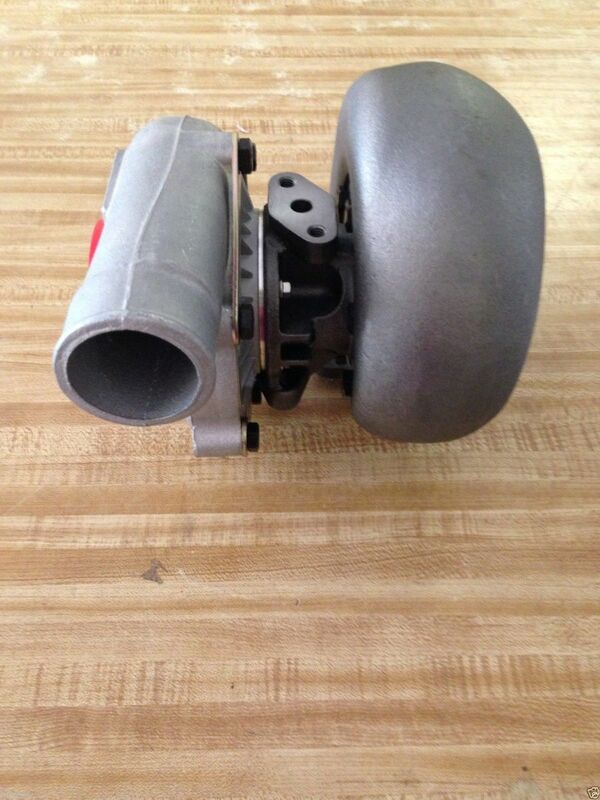 This item cost $1,096.00 new from the CAT dealer. 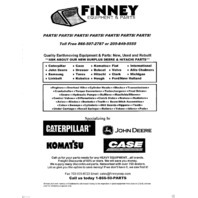 We are offering to save you a lot of money.